*Authorized Dealer of MI Windows & Doors* Our industry-leading knowledge, selection and service separate us from the competition. We help our customer’s match the perfect product for every job big or small. 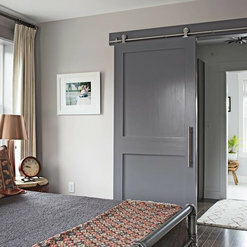 We carry a complete product line, but we specialize in Windows, Doors, Cabinetry and Millwork. Our staff is educated in all products in our portfolio and can answer all your questions immediately. We are a premier window and door stocking dealer with about 40 sizes of replacement windows in our warehouse for immediate pickup or delivery. Our special order windows and doors are made usually in one week. We do takeoffs of plans same day and offer free kitchen design and layout services. Try us out today were waiting for your call. 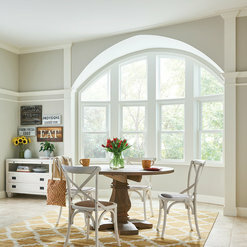 We ordered replacement windows for our home in the past from AJ Windows. We have always had courteous and prompt responses to our requests for estimates. We finally decided to complete the replacement of the rest of the windows in our home and called AJ. We learned that AJ no longer carried the brand of replacement windows that we had previously installed. instead our consultant, Dennis, recommended a different brand. While we could get the previous brand elsewhere and were leery about having different windows in one section of the house, we decided to place the order with AJ based on the recommendation of the windows from Dennis. We had the windows within a week of placing the order. Our contractor installed the windrows this past weekend and they are perfect. 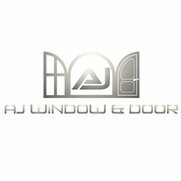 We will always contact AJ first for any of our window/door needs.